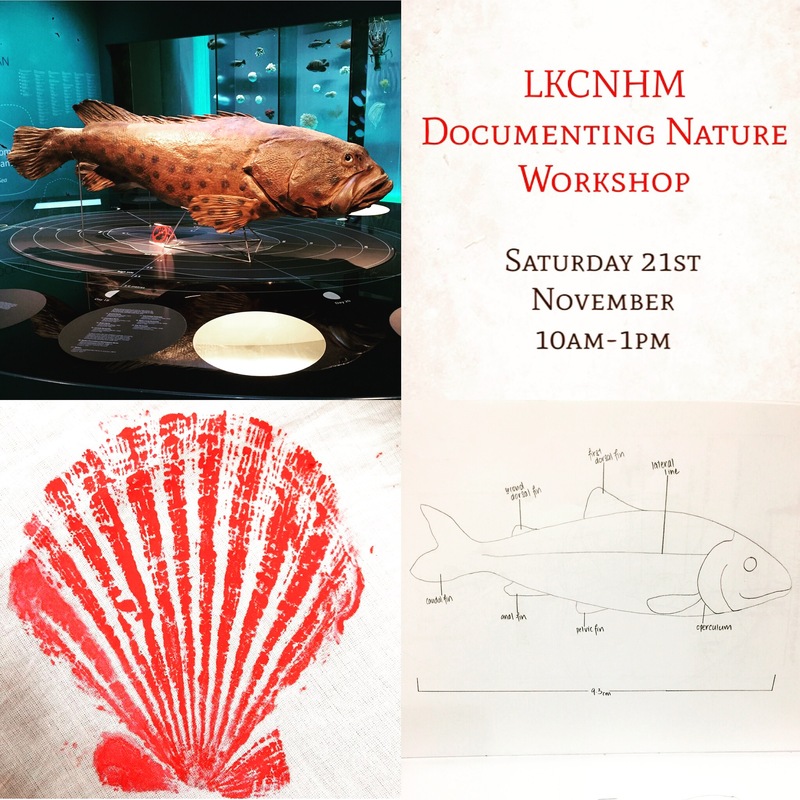 This three hour workshop will begin with a gallery tour focused on Singapore’s biodiversity, pioneer naturalists in Singapore, as well as the vast array of techniques used by naturalists to document nature. To register for this fully sponsored programme, please email us at nhmlearning@nus.edu.sg with the full name of participants, their ages, and contact number. Limited spots available! Registration closes 11th November 2015.